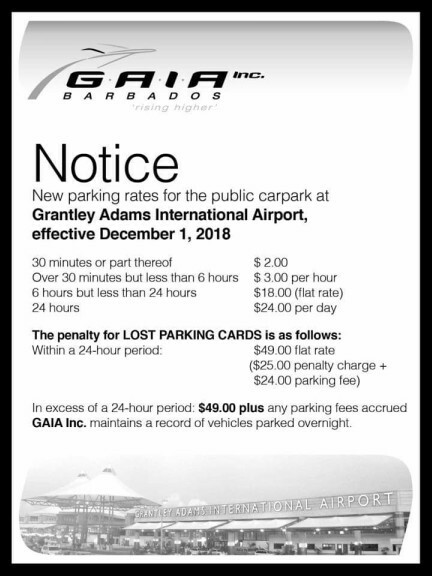 The Grantley Adams International Airport (GAIA) has served notice to the public of new parking rates. Patrons who wish to make use of the carpark will now be subject to fees of $2 for thirty minutes or less, $3 per hour for over thirty minutes but less than six hours and $24 for 24 hours. The penalty for lost parking cards will be a $49 flat rate which includes a $25 penalty charge and $24 parking fee. The new fees are expected to come into effect from December 1, 2018. Just a few weeks ago, Prime Minister Mia, Mottley signed an agreement with the Caribbean Development Bank (CDB) for a policy-based loan agreement. 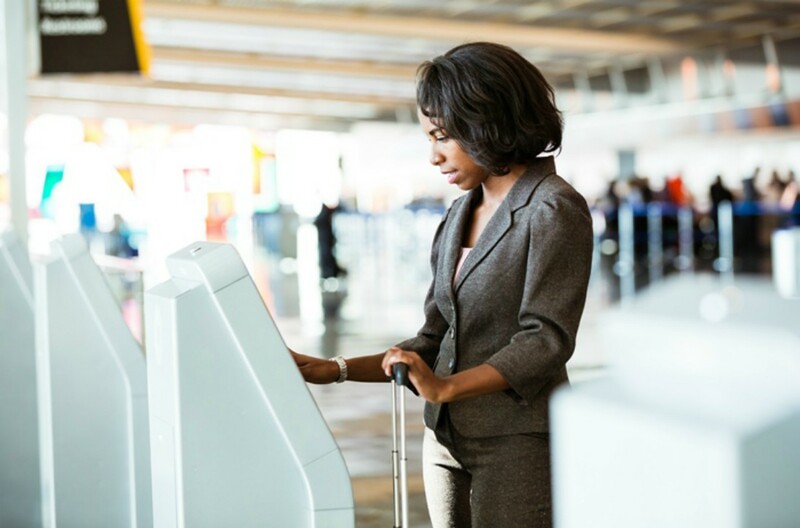 Of the BDS $230 million loan, $80 million is being set aside for the refurbishment and upgrade of the airport.